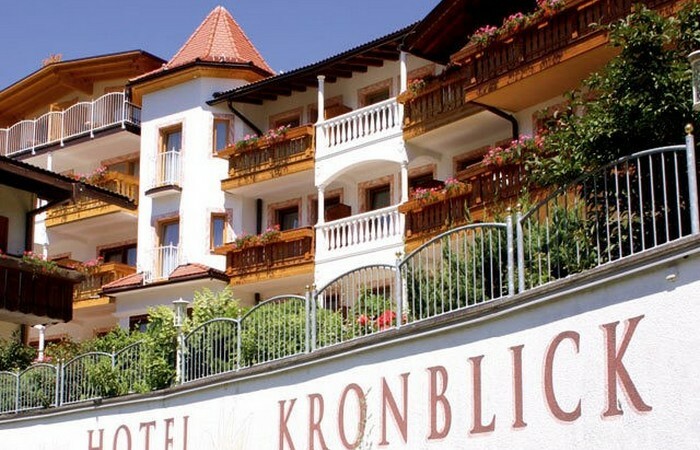 In our hotel in Val Pusteria, right in the heart of South Tyrol, we do everything we can to treat you to a beautiful, happy holiday filled with relaxation and outdoor activities. Kindness and hospitality are the keys to our philosophy. We welcome all guests and care for their wellness. We strive to offer the most friendly and welcoming environment in our hotel here in Chienes. A marvellous wellness oasis awaits you in our wellness hotel -Val Pusteria; the ideal setting to relax surrounded by a breathtaking natural landscape. Explore our stunning spa area and let our expert hands treat you to a relaxing massage.